March is National Professional Social Work Month and provides an opportunity for social workers around the nation and world and their supporters to educate the public about the invaluable contributions of the profession. Every day, the nation’s 680,000 social workers work to empower and elevate millions of people, including some of the most vulnerable in our society. Social workers are trained to examine and address life’s problems in a holistic way. They provide the ability to solve problems, cope with personal roadblocks and get the resources they need for success. You can find social workers literally everywhere – including in schools and colleges, hospitals and care facilities, veteran centers, mental health facilities, local and federal government offices, the corporate world, and in agencies that help children and seniors. 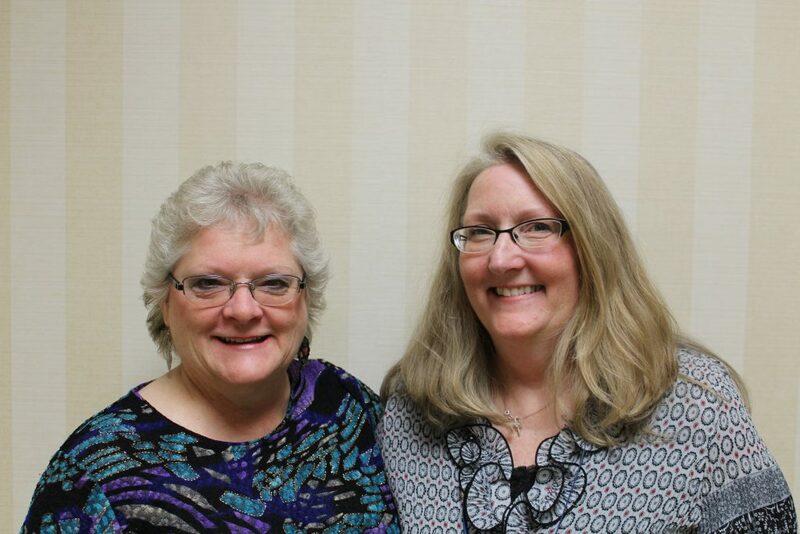 Thank you, Judy and Jane for all you do for Wesbury residents and their families!